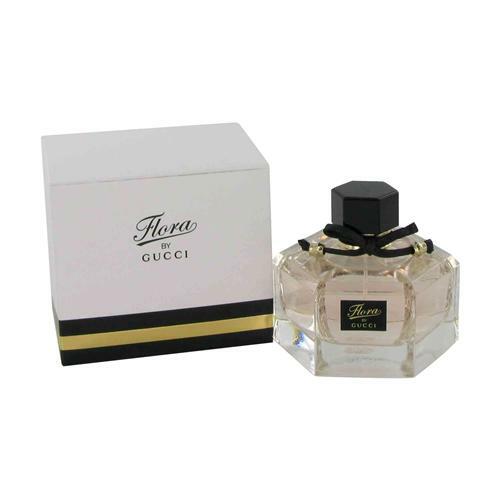 True Star by Tommy Hilfiger 2 piece gift set for women. 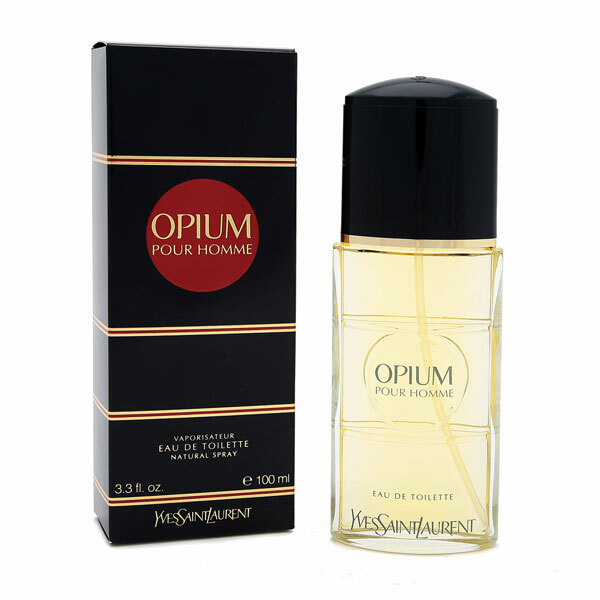 Gift set includes 1.7 oz / 50ml Eau De Parfum spray and 2.5 oz / 75ml body lotion. 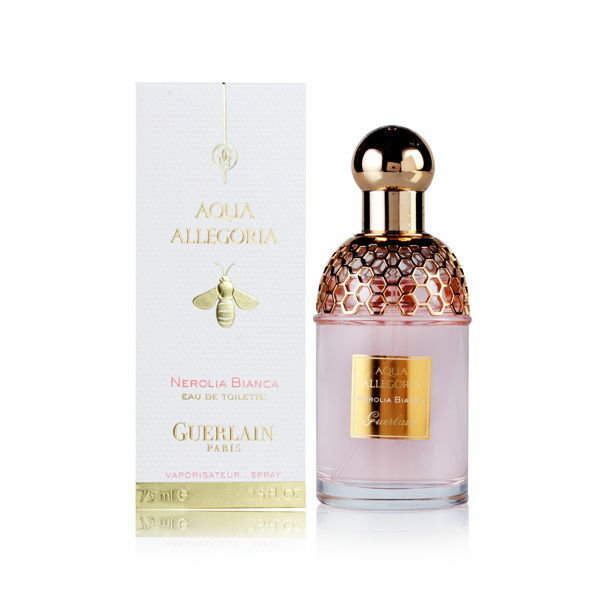 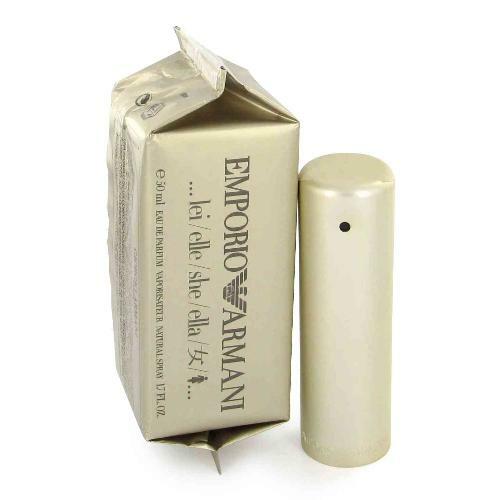 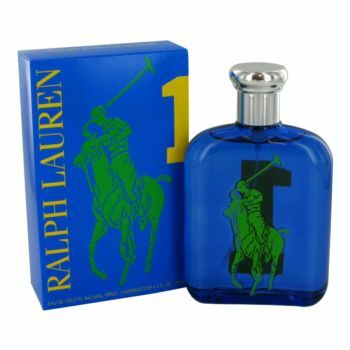 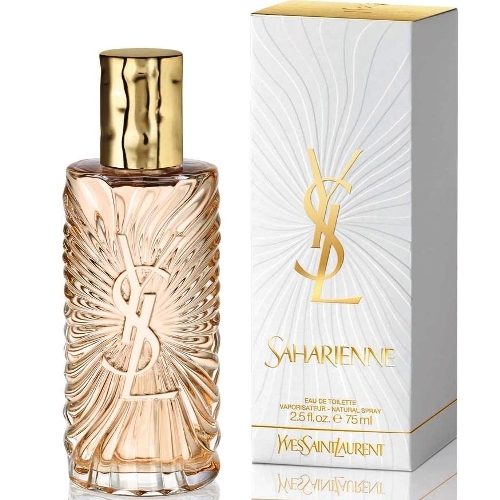 The fragrance is aquatic fresh and fruity sweet, including notes of melon, aldehydes, citruses, honeysuckle and sensual musk. 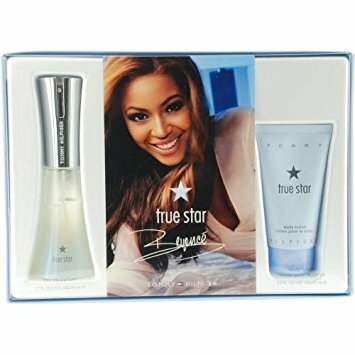 Notify me when "True Star by Tommy Hilfiger 2 piece gift set for women" is re-stocked.